Don't miss your once chance this year to spend a day with Thomas the Tank Engine™ at the B&O Railroad Museum in Baltimore! 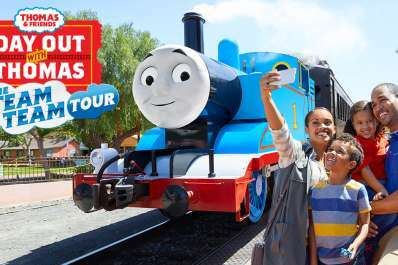 Little Engineers and families take a 25-minute train ride behind Thomas the Tank Engine, meet Sir Topham Hatt and enjoy a full day of live entertainment, activities, and family fun! 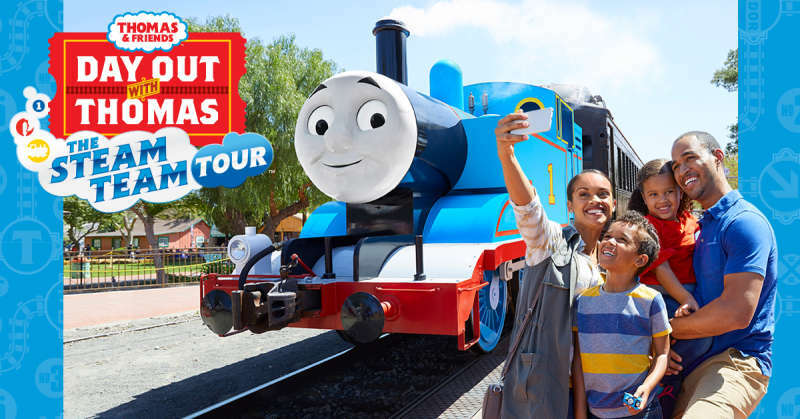 NEW this year and for the first time ever children will be able to meet Thomas' animal-loving friend Nia in the form of a ten-foot inflatable—perfect for photo ops! Nia comes from Kenya and is a reliable friend who is always ready to lend a helping hand! Don't miss this opportunity to meet one of Thomas' best pals. • Nia, Thomas' animal loving friend, in the form of a ten-foot inflatable — perfect for photo ops! NEW THIS YEAR! • Ask the Engineer — your opportunity to ask a real train engineer questions about the railroad. NEW THIS YEAR! In the event that all train rides are sold out, the B&O Railroad Museum will offer an on-site admission at $20 per person for ages 2 and up. Parking is free! For more information call 410-752-2490 during normal business hours. Please note that everyone including B&O members will need to purchase a Day Out With Thomas train ride ticket or admission to this event April 26-28 & May 3-5 for admittance into the B&O Railroad Museum and/or the event. 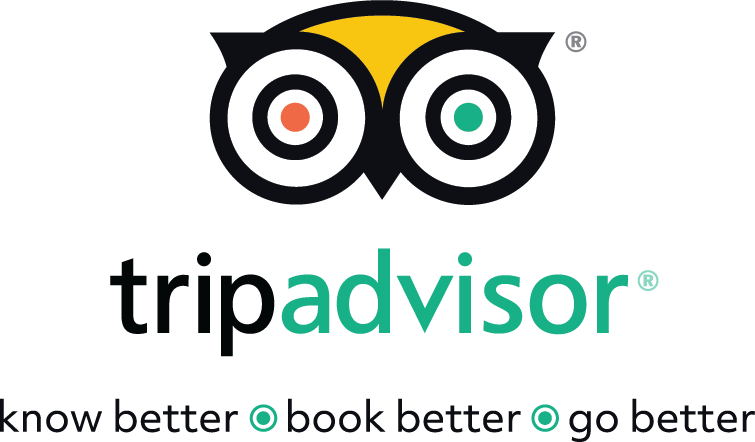 No discounts, coupons, complimentary passes, consignment tickets, vouchers, membership cards, etc. are accepted during this six-day event.